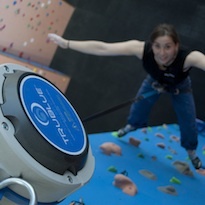 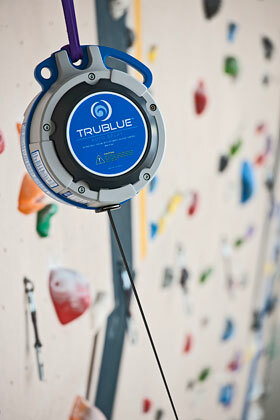 An auto belay is an automatic belay device that eliminates the need for a human belayer. 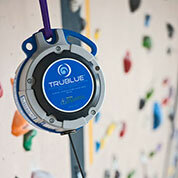 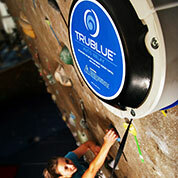 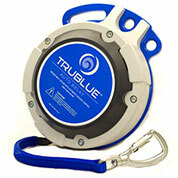 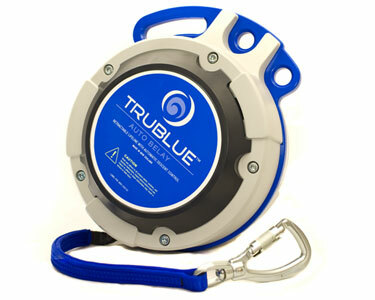 TRUBLUE uses a patented self-regulating braking system, which is enabled by non-contacting magnetic braking technology. 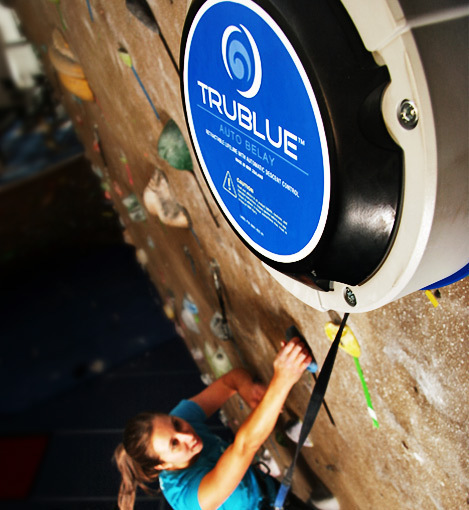 The auto belay takes up slack as the climber ascends and controls the descent when the climber reaches the top or in the event of a fall.